Respect for the engineers who are working on a robot that will work as firefighter. Firefighting is a tough job. It requires lots of courage and involves risk. Firefighters have to take care of all health and safety measures to ensure minimal casualties. Both courage and sense are required for firefighting job. Soon the world will see walking giant robots working as firefighters in emergency situations. Now this is real imagination of an engineer. For now the technology is being tested at sea. “The concept is to design a humanoid robot. We developed a whole body controller for balance and to respond to external disturbance” – says Brian Lattimer, a professor in the department of mechanical engineering at Virginia Tech and a member of the team. The body controller was itself a blend of redesigned actuators used for robots and software that is used for locomotion, he says. “It will not be inflexible like some other humanoid robots you might have seen. The actuators contain springs, permitting it to control its balance more easily.” The whole body controller compensates for any kick from the fire hose. 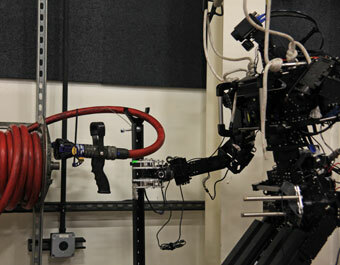 The robot will be designed to be able to keep its range-finding and perception during a fire event. “When you deposit water into fire you must have the capability to see through steam and smoke,” he says. “It was desirable to have a robot autonomously locate fires and put them out with water.” They looked at range finders on the market and put them in different levels of fire and smoke to see how they behaved.” Ultimately, LIDAR was chosen. Testing it on the former USS Shadwell, the robot walked into a compartment containing fire and worked with a firefighter to grab a hand line. The situation was suppressed successfully. At present, they have developed two humanoid robots, both 5 foot 10 and weighing 145 lbs and 165 lbs, respectively. This serves as a great idea for students of mechanical engineering. I suggest all students to work on this project idea. This is a great idea for final year project for mechanical engineers. 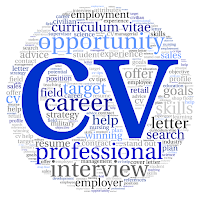 Whenever you are deciding a topic for project, always remember to do something which has not been done already. I have seen many students working on same stupid repetitive ideas each year with no output/ learning at all. 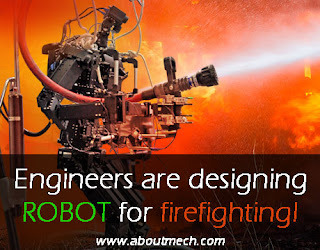 The idea of a robot as a firefighter is just awesome. Sense the smoke, find heat zone and push water. Thanks for sharing this awesome and innovative project idea. I would like to urge all undergrad or even grad students to work on projects like this.